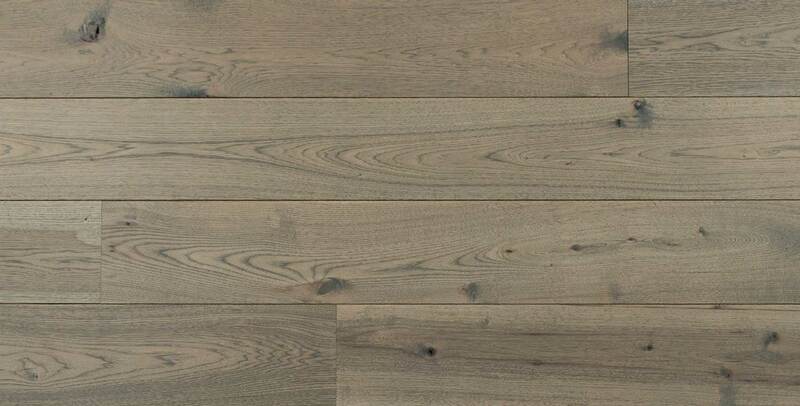 The subtle gray of our Presque Isle wide planks is sure to add a touch of grounded character to any room. 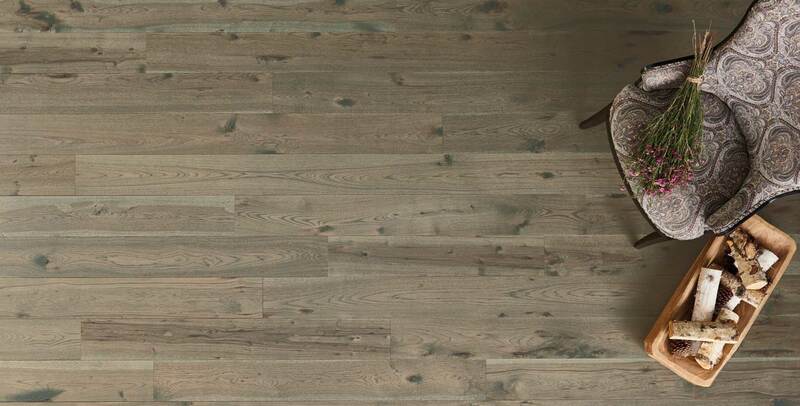 This custom Hickory floor from the Carriage House Collection is crafted with an ideal balance of sap to heartwood, creating delightful unity in its appearance. A touch of driftwood-toned stain enhances the cool neutral character in the wood, while the undertone of warm Hickory provides complexity.